With a design concept centered on simplicity, the Raylan Side Chair manages to exude style without drawing too much attention. 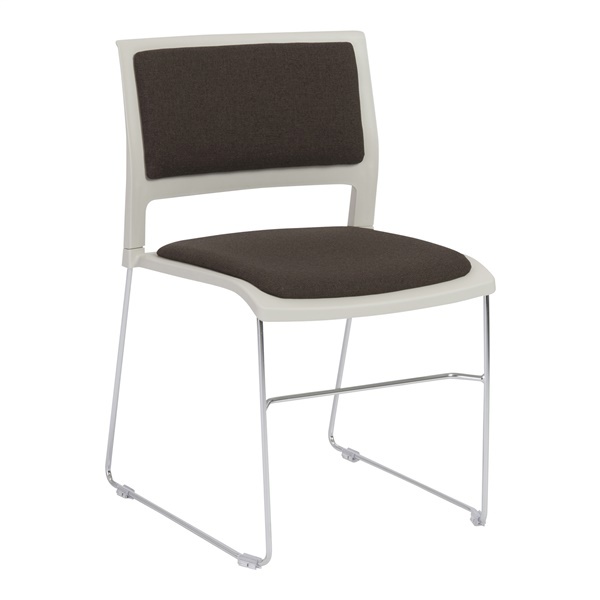 The chromed steel base adds a weightless aspect to the chair, while at the same time providing strength and stability. The refined contours in the seat and back make for easy all day sitting, while the well padded seat and back provide added comfort. The Raylan Side Chair is sure to add a quiet dignity to wherever it lands.